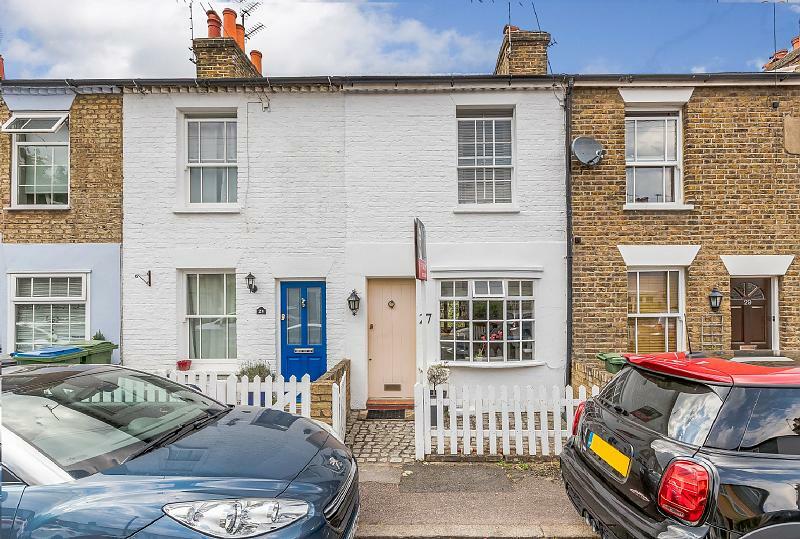 The cottages in Southbank are highly sought after due to a combination of the peaceful nature of the quiet residential road with a great sense of community amongst its neighbours and the fact that it is within walking distance of both Surbiton station and Thames Ditton village. 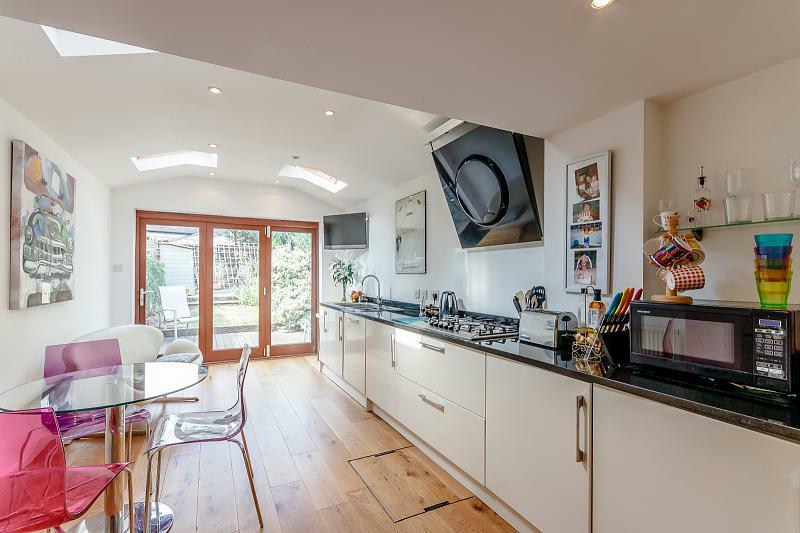 It offers the perfect blend of Surrey and London living. This particular example if one of the best you'll possibly find; a rare, extended example which is perfectly designed for entertaining or raising a young family. 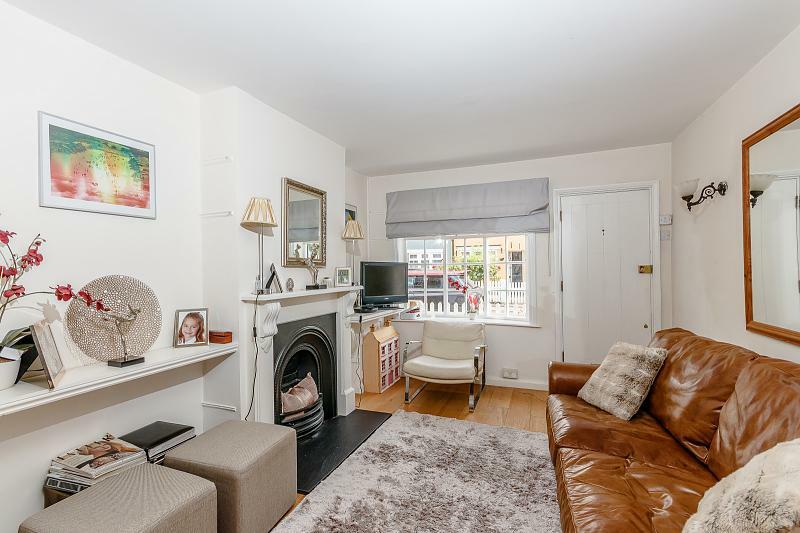 The solid wood floor that meets you at the front door is the first example of the high quality that you will find throughout this characterful home. The kitchen has been extended to make an open planning kitchen and dining area with bifolding doors overlooking the patio and rear garden. 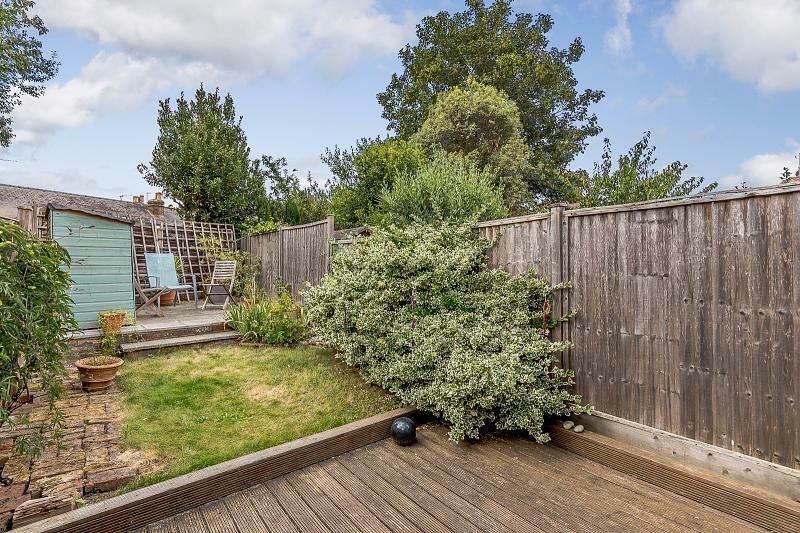 Summer entertaining would be a joy here with the full depth of kitchen, living room, sitting room a pretty rear garden all forming one area. The kitchen itself is of a high specification and with a white gloss finish and a range of integrated appliances it will suit the needs of the busiest of cooks! 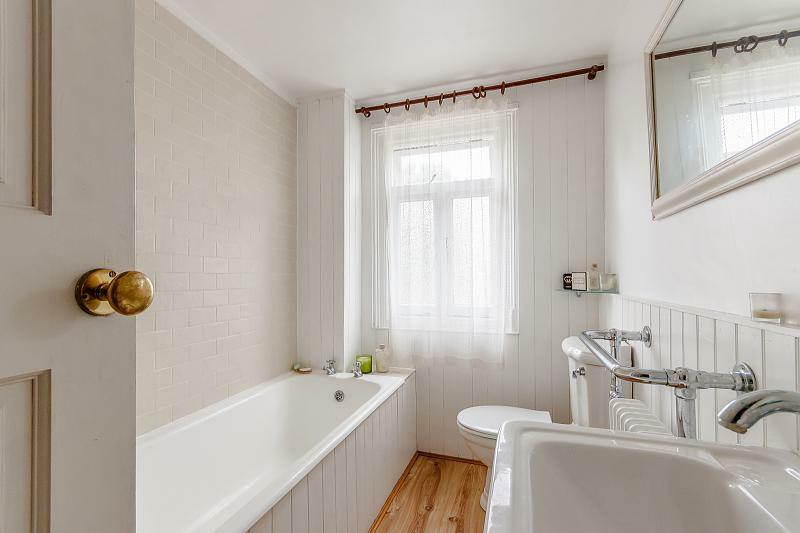 The first floor the two bedrooms share the use of the pretty Victorian style bathroom with quintessentially English wood panelling and Savoy sanitary ware.